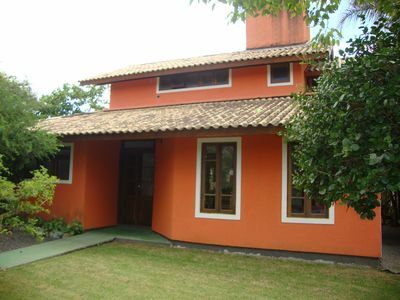 Beautiful house with swimming pool, barbecue, oven and wood stove. 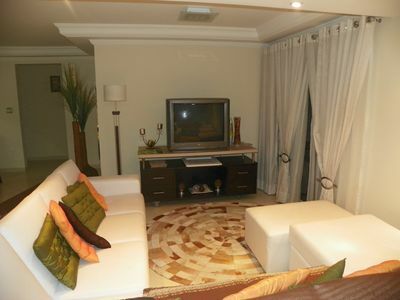 3 bedrooms, 2 bathrooms, living room in two environments, c Tv 47 and Sky. 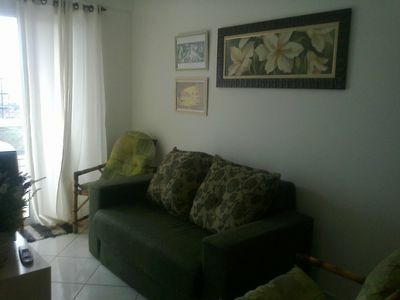 Air conditioning and ceiling fan (including in the living room). 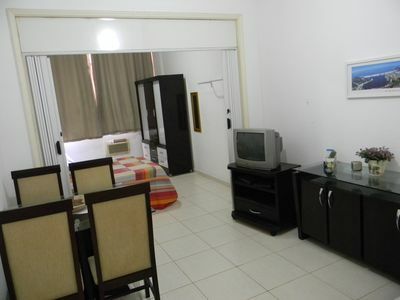 All equipped (refrigerator and freezer, microwave, cutlery and glasses, garage p 3 cars. 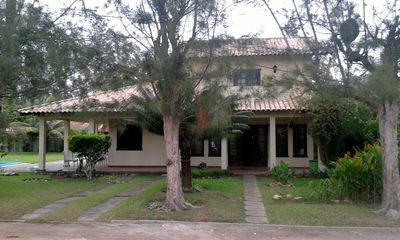 Modern and well decorated house. 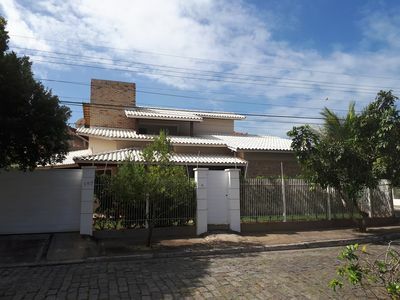 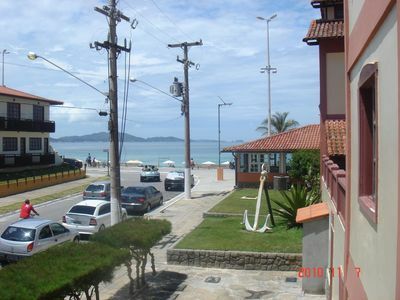 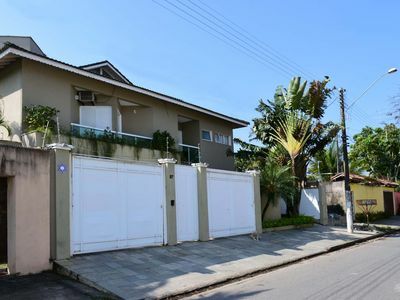 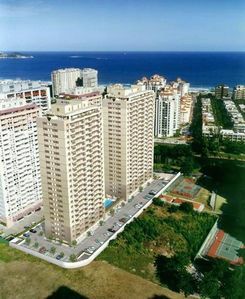 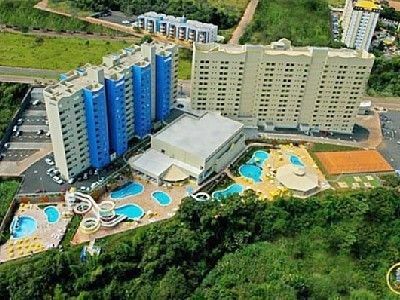 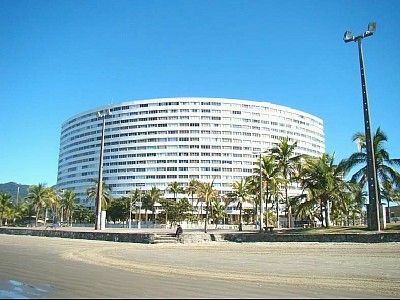 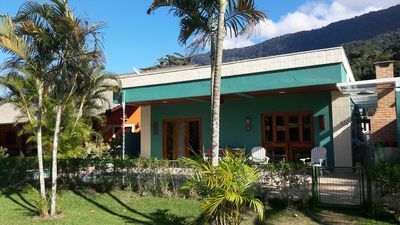 Well located street, easy access, close to local commerce and close to the beaches of Centro and Boca da Barra. 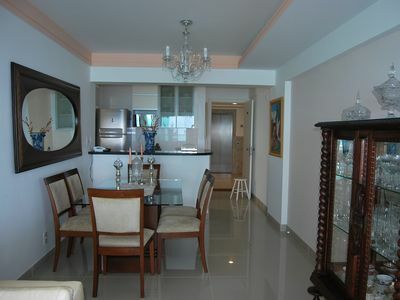 CONDOMINIUM Saint Lucia -150m from the Beach - 3 Bedrooms. 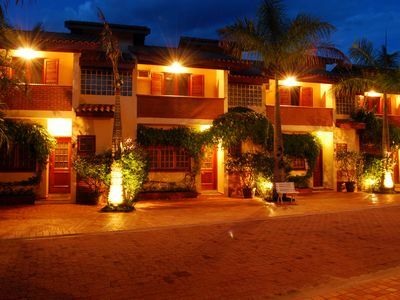 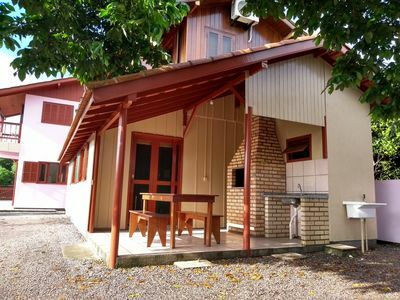 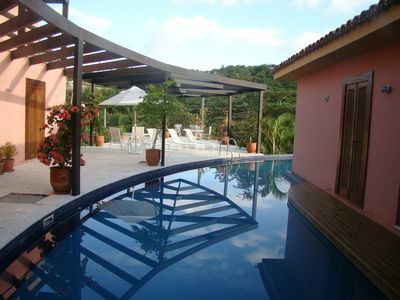 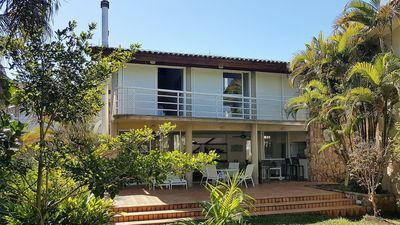 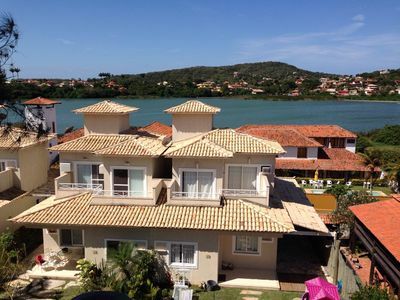 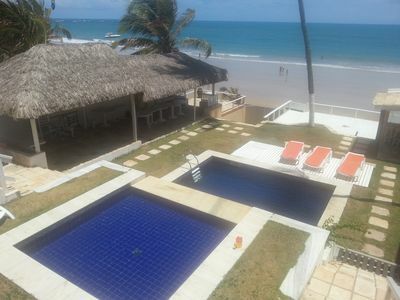 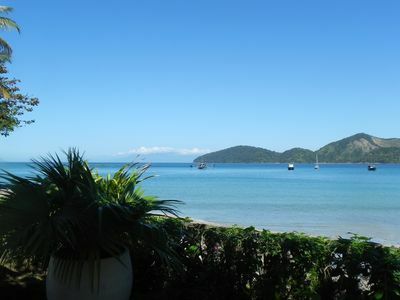 For rent cottage, in a gated community on the Beach Cove in Buzios, Beira Mar.